You are on Page 2 of our Featured Properties. 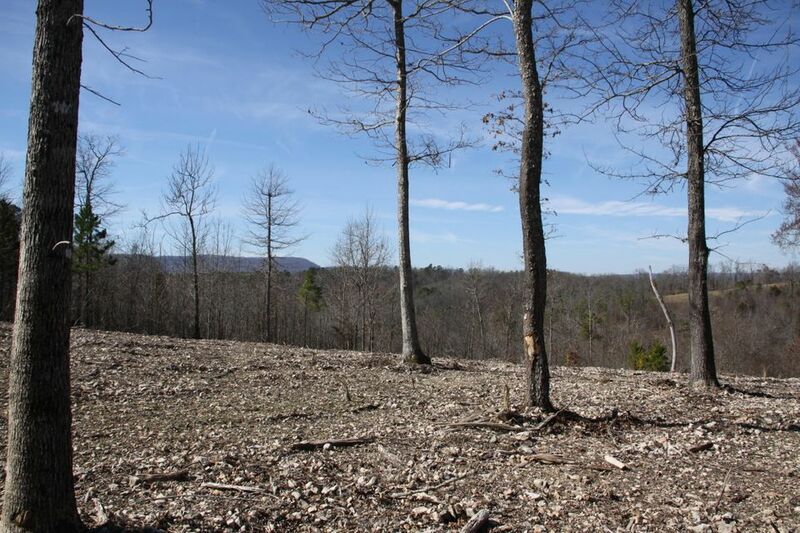 Here are some more homes and land we can show you that are located very close to the Buffalo National River and Jasper Arkansas in Newton County. 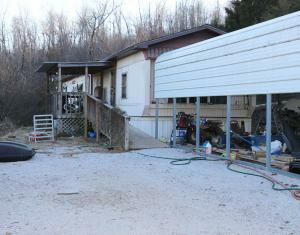 When you finish on page 2 you can Click on page 3 for more property in the Buffalo River Area. Contact our office and we will give you more information and arrange to show you any of these properties. Or you can search our searchable database of more properties in Newton, Boone and adjacent counties in the Arkansas Ozarks. Give us a call at 870-741-6000 or send an email. 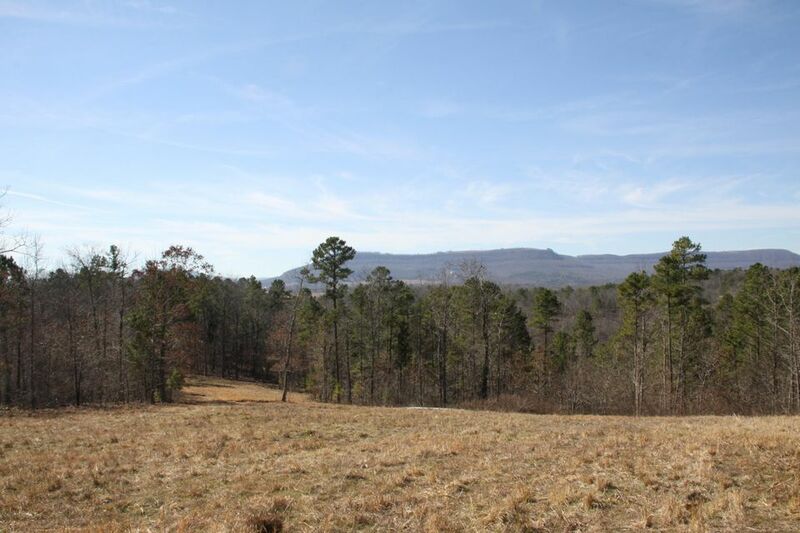 Secluded 40 acre parcel with great view. Off the grid location. 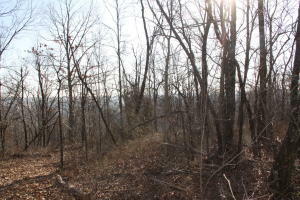 Just off hwy 7 and near the Buffalo National River and National Forests this 3.33 acres and a manufactured home is priced to sell! 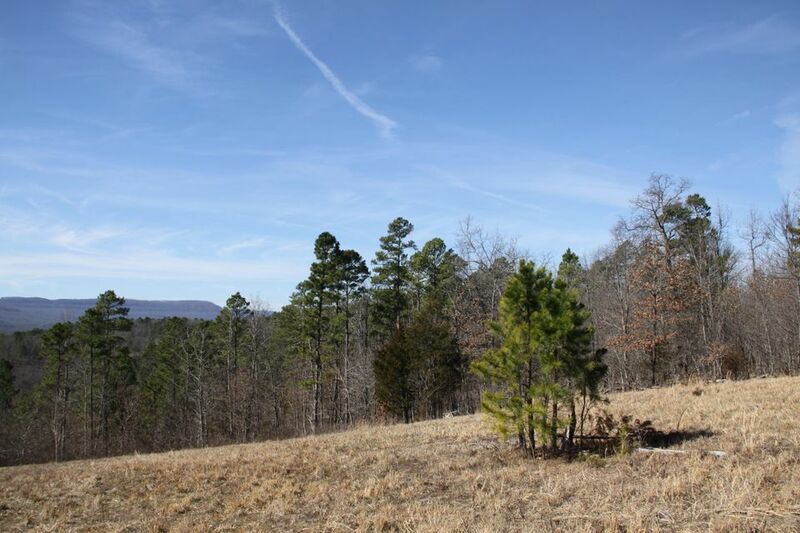 Use as a get-away or live in the beautiful Ozark Mountains. Rural water and a well on the property. 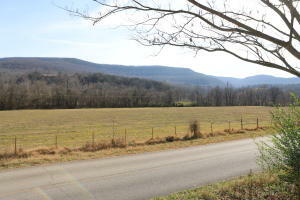 Horse back riding trails and hiking trails and the Buffalo River are all within 5 miles of this property. A diamond in the rough. Spring on the property. 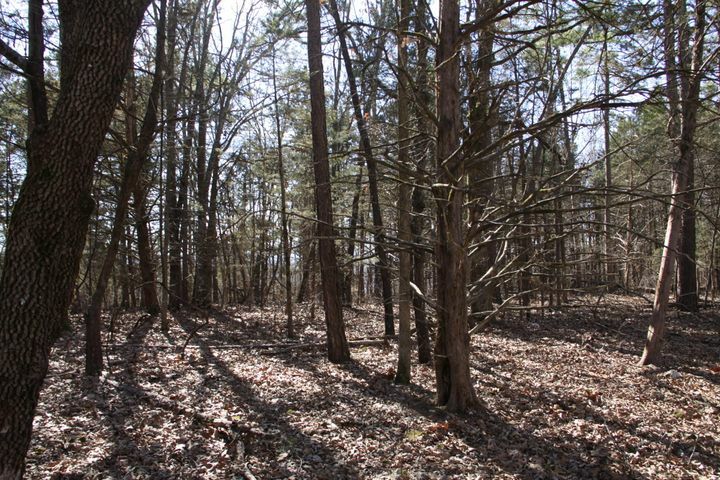 Excellent Home sites between two great locations, Hasty Access Point and Carver Access. Just 4 miles to Carver Access and 1 mile to the Hasty Access. Build your custom log home and we can help with that. Also views, Buffalo River National Park access woods. Walk to the Park. Great View. Topo, Survey & Restrictive Covenants available on line. Owner financing avail w/10% down. Good 80 ac. parcel. Just South of Harrison. A great home site (or two since two septic tanks) with a view. 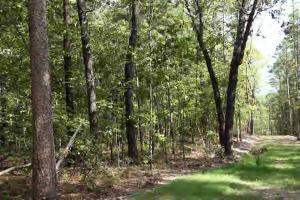 Paved street and close to the Buffalo National River and Ozark National Forest. Two seasonal springs with gravity feed possible. Rural water. Manufactured homes and campers are okay. Electric and rural water are on the property. Great building site and view. Bring your R.V. Less than 1 mile off pavement. 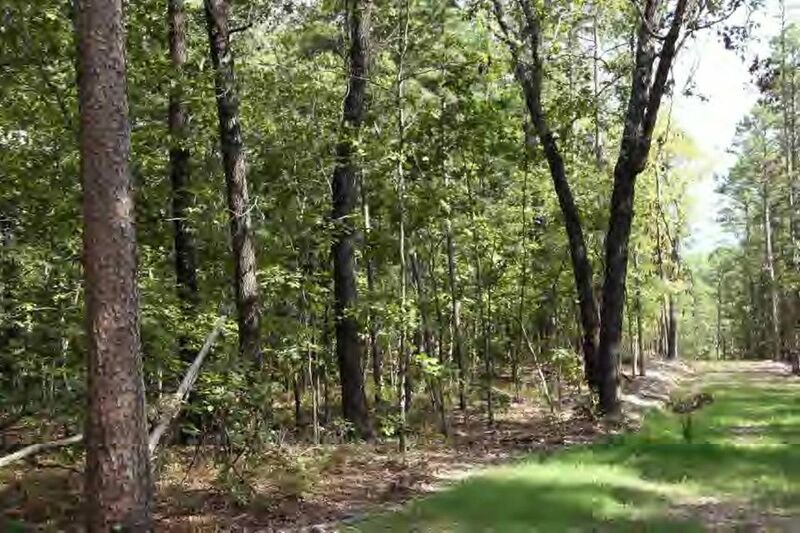 Walk out your back door into the National Park.Excellent wooded homesites adjoining Buffalo River National Park.Great views, between 2 locations on the river.Hasty Access & Carver Access.Just 4 mi to Carver Access & 1 mi to Hasty Access.Build your Dream Cabin,we can help.Hike, Canoe,Horse Back Ride in the Park. End of the Road.Topo,Survey & Restrictive Covenants.Owner financing avail w/10% down. 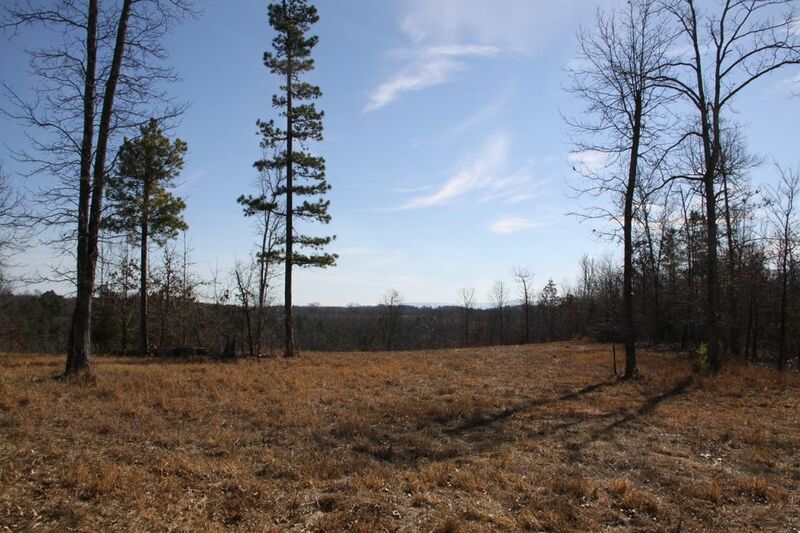 Excellent Home sites between two great locations, Hasty Access Point and Carver Access. It's just 4 miles to Carveer Access and 1 mile to the Hasty Access. Build your custom log home and we can help with that. Also views, Buffalo River National Park access woods. Walk to the Park. Great View. Topo, Survey & Restrictive Covenants available on line. Owner financing avail w/10% down. 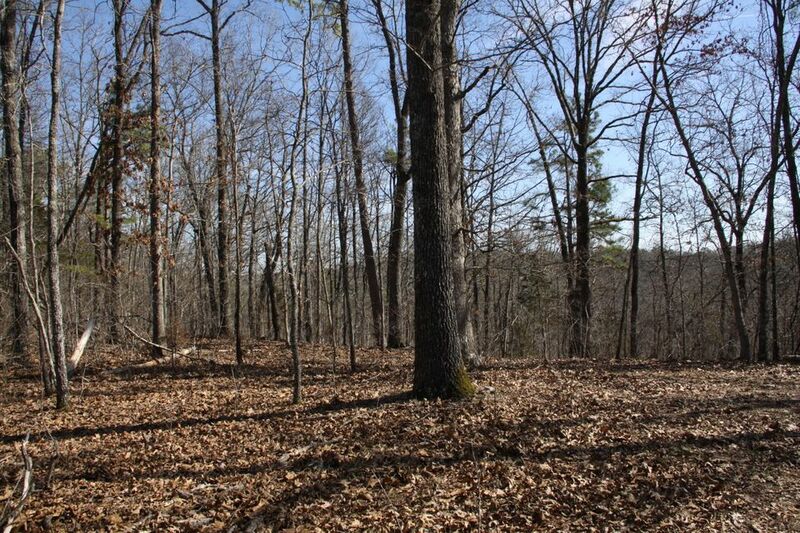 Excellent wooded Home sites adjoining Buffalo River National Park. 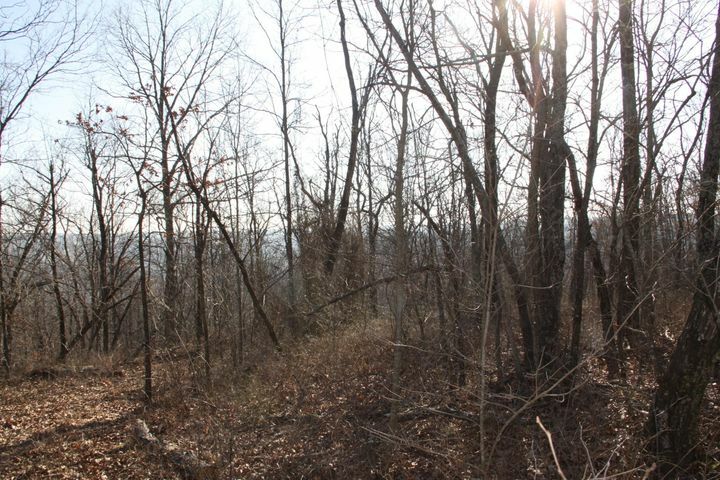 Great Views, between 2 locations on the River, Hasty Access & Carver Access. Just 4 miles to Carver Access & 1 mile to the Hasty Access. Build your dream cabin, we can help. Hike, canoe or horseback in the Park. Topo, Survey & Restrictive Covenants available on line. Owner financing avail w/10% down. Water rights to well on Lot 16. Small Spring. 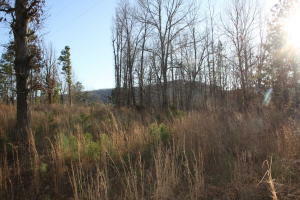 Excellent Home sites between two great locations, Hasty Access Point and Carver Access. It's just 4 miles to Carver Access and 1 mile to the Hasty Access. Build your custom log home and we can help with that. Also views, Buffalo River National Park access woods. Walk to the Park. Great View. Topo, Survey & Restrictive Covenants available on line. Owner financing avail w/10% down. 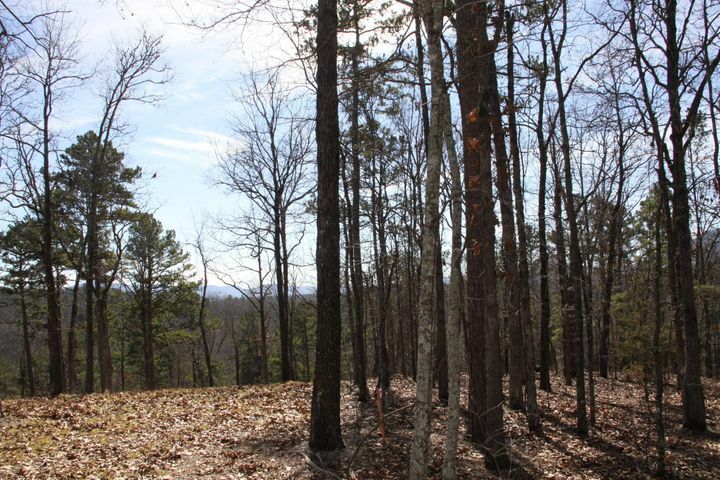 Secluded 40 acre parcel with great view. Off the grid location. Take Hwy 43 W of past Compton, turn R on Hwy 43 take the next R at Mt. Springs Church go 2.6 miles L on NC 1725 go .3 mi. at 3 green steel post pull the one on the left that will let you go up the road put it back when you leave at the top of the hill there's a 4-way intersection "white gate on your left go straight for .4 miles to a Y I tied a pink ribbon on a limb to the left of an orange ribbon there's a 2 story cabin to your left West of that cabin and the next one to the West is the property line. You'll see they have logged along the North line of the property. When you finish on page 2 you can Click on page 3 for more property in the Buffalo River Area or contact the Roger Turner Team with the MLS number for complete details on any of these properties. We can help. We know that finding a suitable property for your home, retirement home or just a weekend getaway takes a lot of effort. We would like the opportunity to help you. The Roger Turner Team is backed up by the resources of the professionals of RE/MAX Unlimited of Harrison Arkansas. Our team and the affiliated RE/MAX agents know the Arkansas Ozarks. Give us a call at 870-741-6000 or send an email.